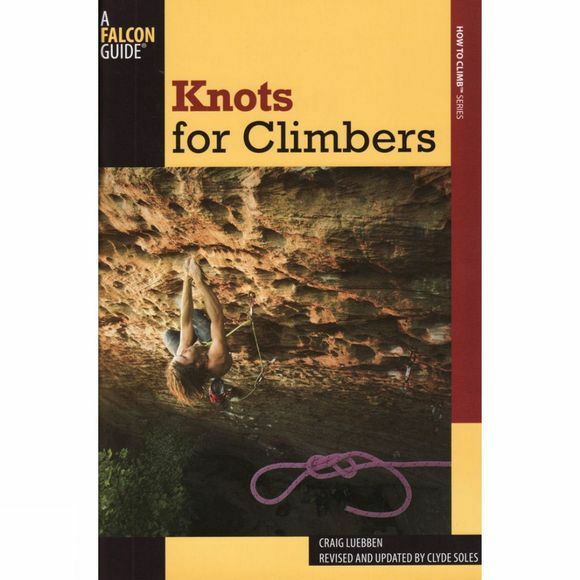 Revised and updated in 2011, Craig Luebben's bestseller covers the ten essential climbing knots all climbers need to know, then presents sixteen others for special situations. Colour photos make learning these knots a cinch. Knots include the Munter hitch, the auto block, the clove hitch, and the equalising figure eight. Also included are photos of the knots being used in the field and an overview of essential climbing equipment.